According to Fierce Mobile Content, a recent trademark filing suggests Microsoft may be planning to launch a second application storefront in addition to its forthcoming Windows Marketplace for Mobile. The talk around town is that this TM app signals a MS strategy to create applications that are “universal across classes of devices” and, hence, “OneApp.” This is the opinion of MS blogger I Started Something who opines on the new ITU here. 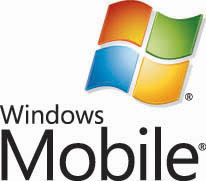 Further bolstering this theory is a blog post concerning a Windows Mobile 7 job ad that refers to a position working with a “Unified (Communication) Store” suggesting Zune integration with other mobile devices.